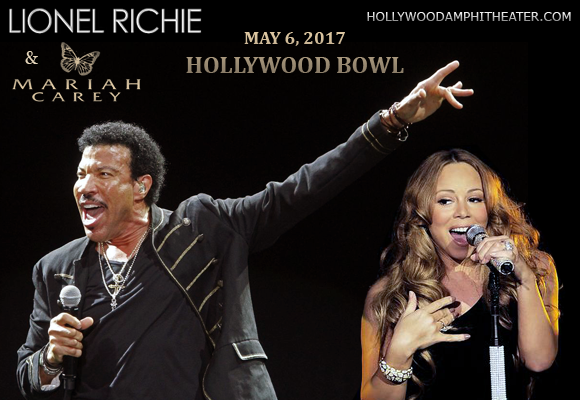 Lionel Richie brings his spectacular All the Hits Tour to Hollywood Bowl on Saturday 6th May 2017 for the second night in a row! The "Hello" singer will be joined by the incredible pop icon that is Mariah Carey for an incredible show that will have you dancing "all night long!" Tickets will sell quickly, so don't delay!